Artists for Goethe-Institut Kenya’s Artistic Encounters 2019 have been announced by series creator and curator Zukiswa Wanner. In 2017, the Goethe-Institut introduced Kenyan audiences to a series they called “Artistic Encounters.” Curated by Kenyan based South African author and publisher Zukiswa Wanner, two artists of different genres from two different countries meet and share their art in front of an audience. In that first year, artist Victor Ehikhamenor and poet Koleka Putuma, trumpeter Christine Kamau and poet Philipp Khabo Koepsell, novelist Lola Shoneyin and storyteller Maimouna Jallow, as well as author Angela Makholwa and actress Patricia Kihoro featured. In 2018, Nairobi audiences were treated to novelist, short story writer, and academic Pede Hollist and actor Hana Kefela, as well as musician Prudence Katomeni playing the mbira and poet Adipo Sidang’. Also on the cards were novelist Niq Mhlongo and actor Nick Ndeda, poet and spoken word artist Ngartia and novelist Olumide Popoola, Dami Ajayi and musician Makadem on nyatiti and guitar as well as Sitawa Nawalie, Yewande Omotoso, and Shan Bartley. At the end of the final encounter of 2018, the curator announced that the series was over and we were all resigned to not seeing this venture and its many exciting artists strutting their stuff in Nairobi. It is now emerging that the series, which averaged the biggest audiences for the Goethe-Institut in the last two years, isn’t gone just yet. Series creator and curator Zukiswa Wanner has announced on her Facebook that it will be running for another year. 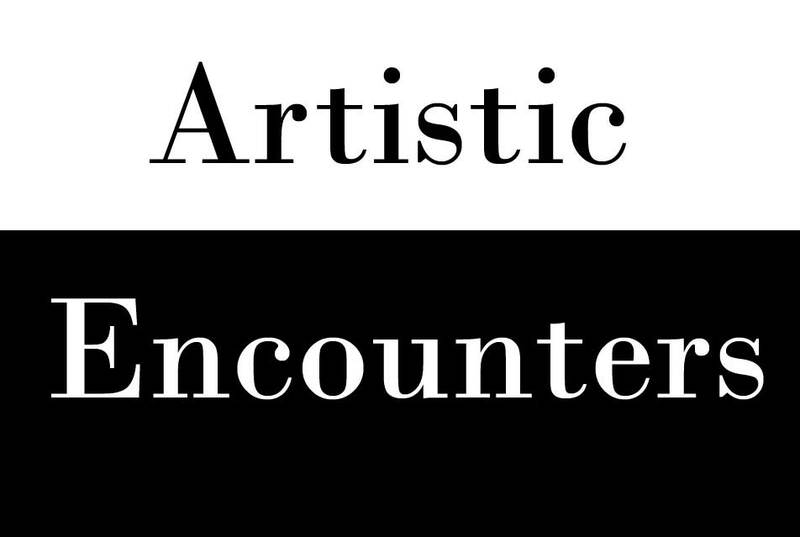 The events will host artists over a series of months from across the continent and Germany. The artists who have been confirmed are Ngwatilo Mawiyoo, Mukoma Wa Ngugi, Mohale Mashigo, Chris Adwar, Kola Tubosun, Ayesha Haruna Atta, Peter Kagayi, Fred Mbogo, and Shadreck Chikoti. We shall be sharing more details on artists and events as the months roll by. Previous Previous post: Ngozi Ukazu, Tomi Adeyemi are Morris Award 2019 finalists. Next Next post: Veronique Tadjo to chair Orange Book Prize in Africa 2018 jury.